This year’s edition of our annual magazine was released at the Hall of Fame event October 17th and is now online. Pick up hard copies at the Planning & Zoning Department or your local historical society. 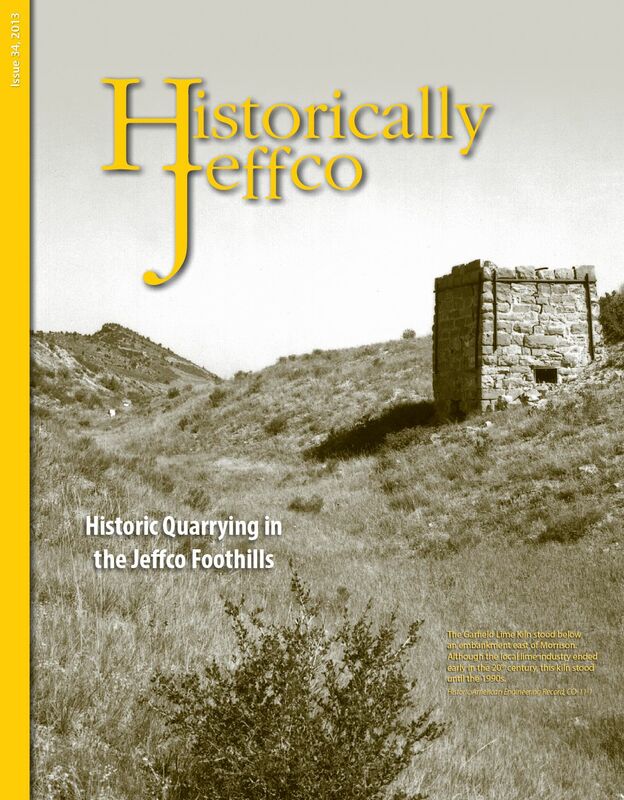 For more special features from this year’s magazine, see Beyond Historically Jeffco.